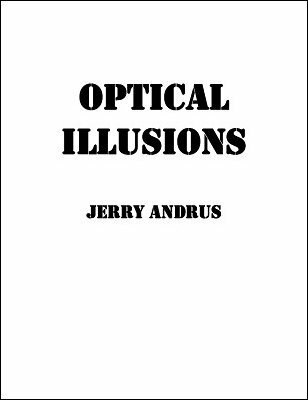 This is NOT a complete account of optical illusions created by Jerry Andrus. We are collecting here explanations and instructions for a few of Jerry's optical illusions. We simply do not want to have these things get lost. If you do have other instruction sheets of this kind, please contact us.